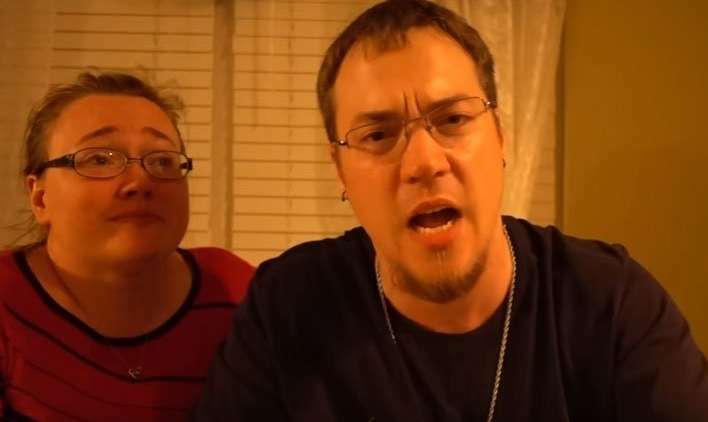 WASHINGTON — The Frederick County, Maryland, “DaddyOFive” couple criticized for making YouTube videos in which they appeared to prank their five children now have only three children living under their roof. But a court has granted temporary custody of two of the children to their biological mother, Rose Hall, said Maj. Tim Clarke of the Frederick County Sheriff’s Office. The sheriff’s office oversaw the transition of the children on Friday, which went smoothly, Clarke said. Ten days ago, the Martins posted a video apology and said many of the reactions in their videos were exaggerated to see how many views they could get.